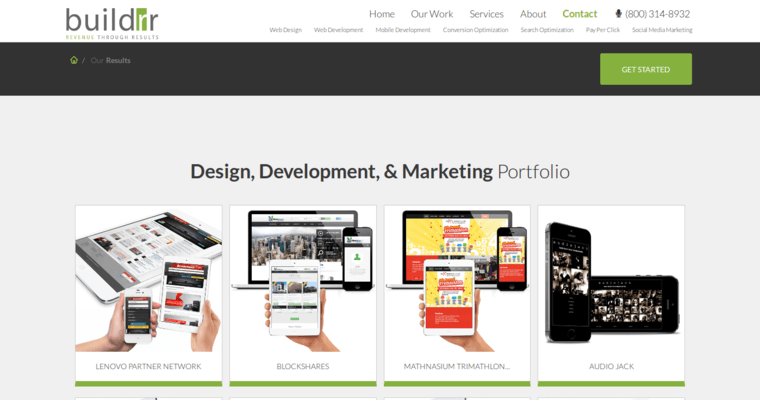 Buildrr is an award-winning website development and marketing firm that offers many valuable services to business owners who are interested in improving their firms' online presence. 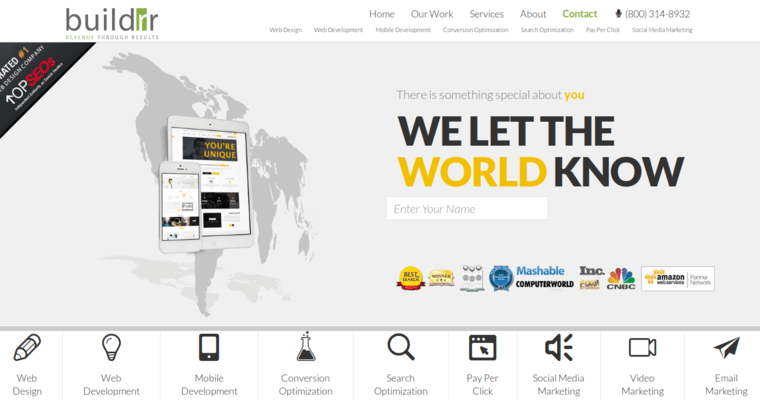 Some of these services include: Custom Website Design and Development Services: Buildrr offers custom website design and development services that use the latest website development techniques to create websites that are practical to use. Some of these services include website planning services, webpage copy writing services and website maintenance services. Other popular services include website design services that are designed to help firms use color, logos, text and videos to create websites that are visually appealing. Modern Online Marketing Services: Buildrr offers modern email, Internet and social media marketing services that are designed to help clients attract more customers to their products and services. Moreover, Buildrr also offers marketing services that are designed to help clients use Flash content, email marketing campaigns, pay-per-view advertising campaigns, web marketing techniques and search engine optimization techniques to increase traffic to their websites. Many clients enjoy using these services because Buildrr offers highly personalized customer service that helps clients customize these services to meet their needs. 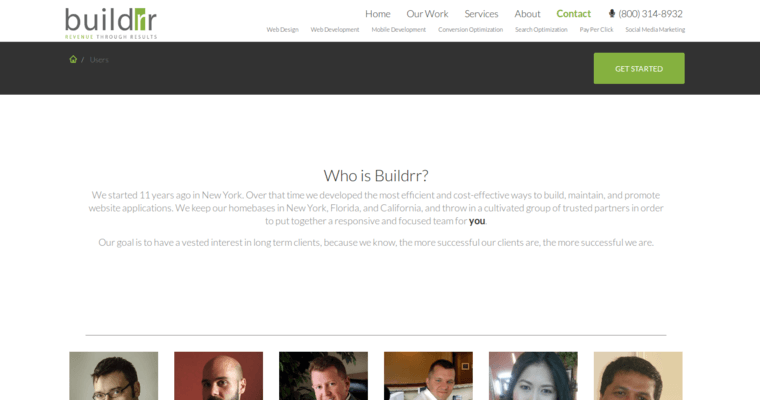 As a result, it easy to see why many people hire Buildrr to help them improve their online presence.